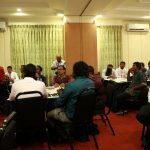 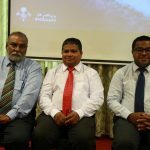 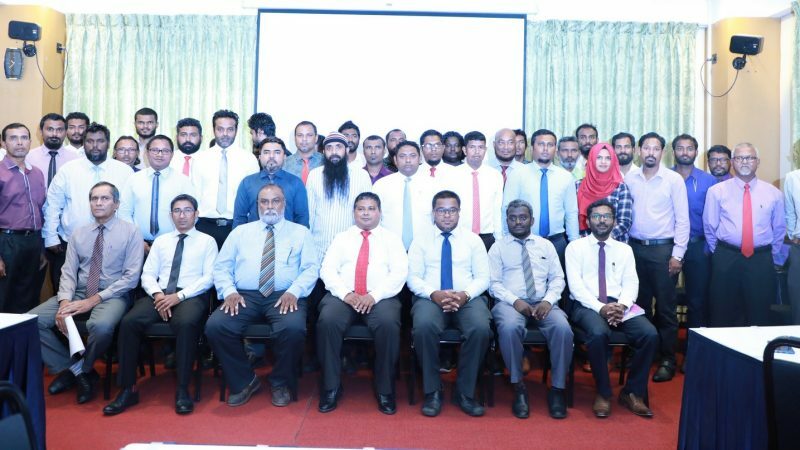 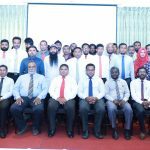 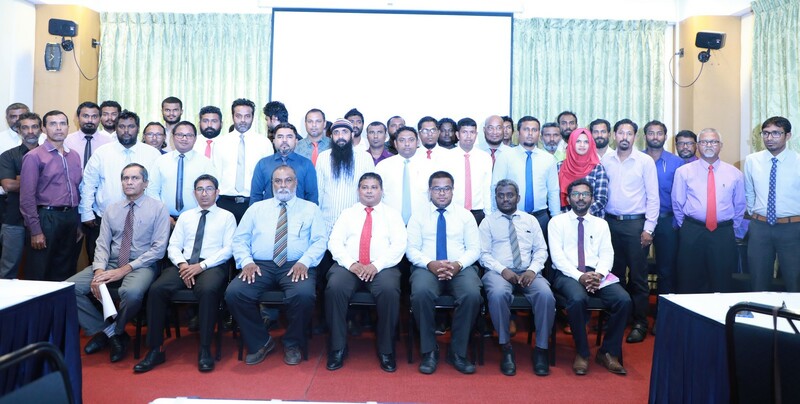 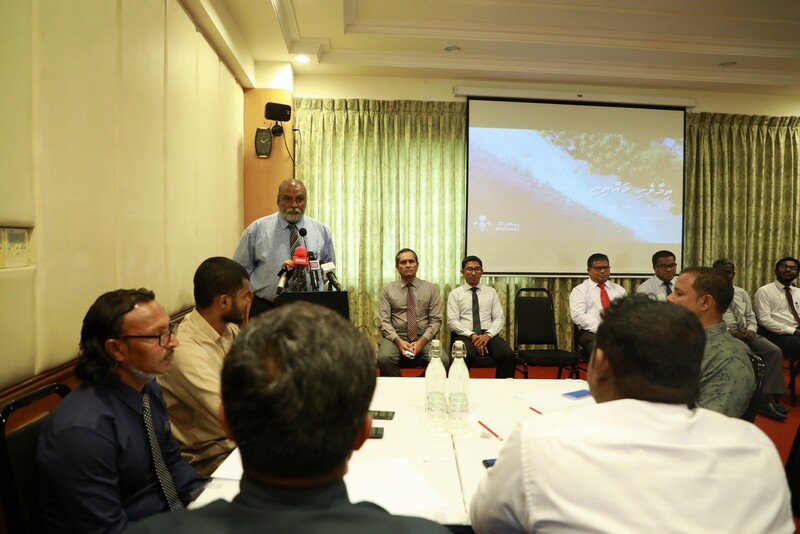 National Forum on Environment ‘Thimaaveshi Mahthini’ for Alif Alif, Alif Dhaalu and Kaafu atoll councillors began this morning. 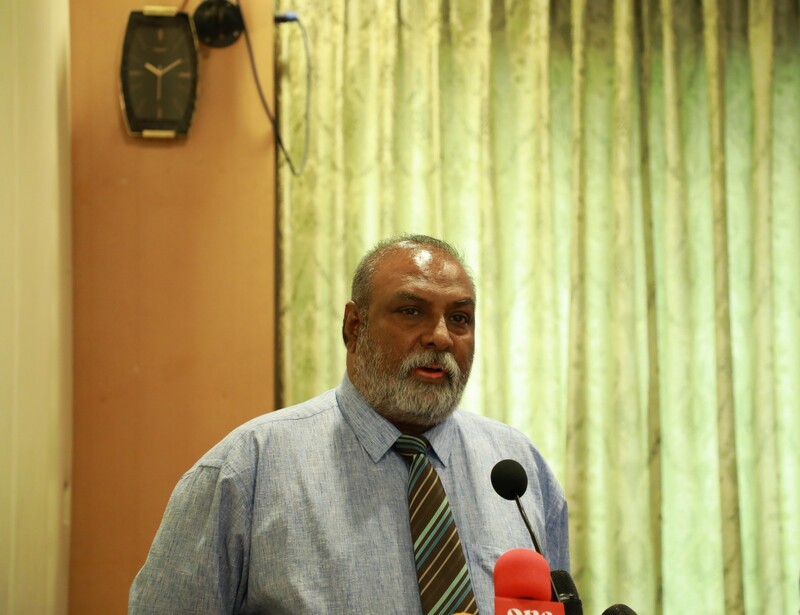 This forum was inaugurated by Minister of Environment and Energy, Honorable Dr. Hussain Rasheed Hassan. 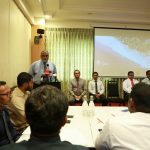 This is the first forum of the Environment series scheduled to be conducted within 30 days of the new Government Administration. 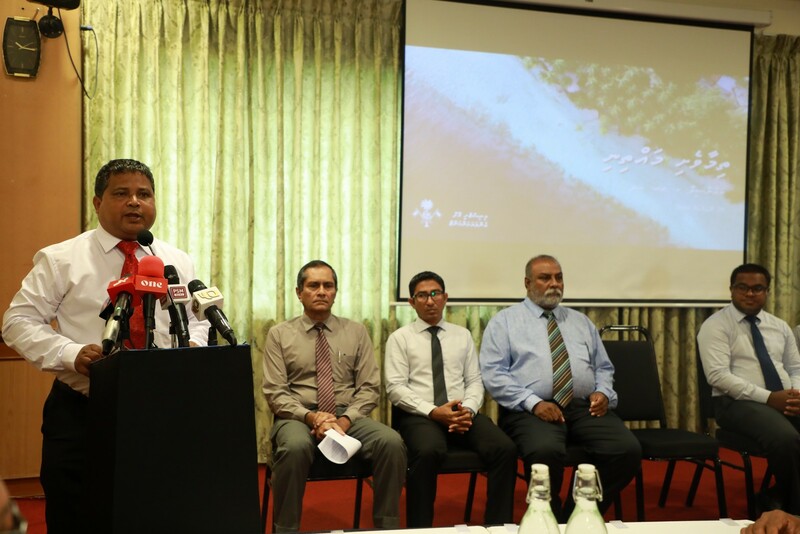 Speaking at the opening ceremony of the forum, Minister Honorable Dr. Hussain Rasheed Hassan said that this forum is very important forum to create awareness on Environment among councillors. 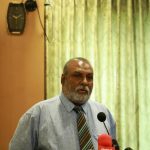 He also said that the councillors need to maximize the utilization of the resources they have in the islands for waste management and that it should be prioritized in the islands. 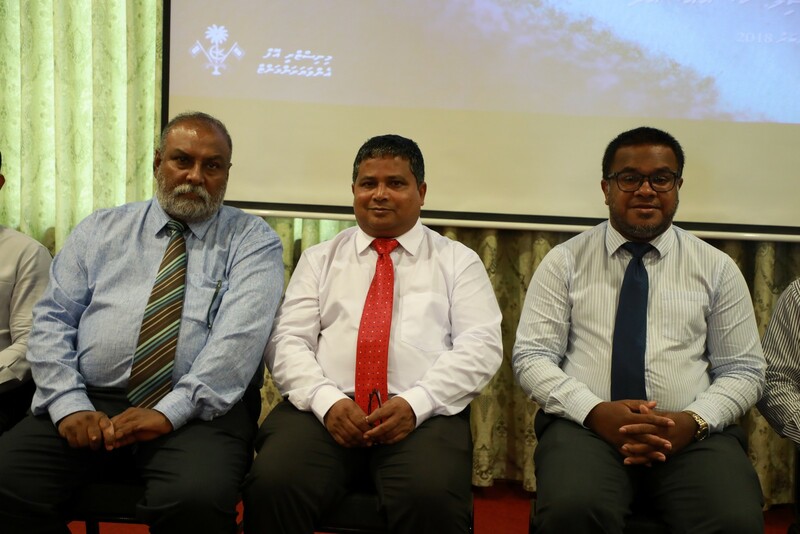 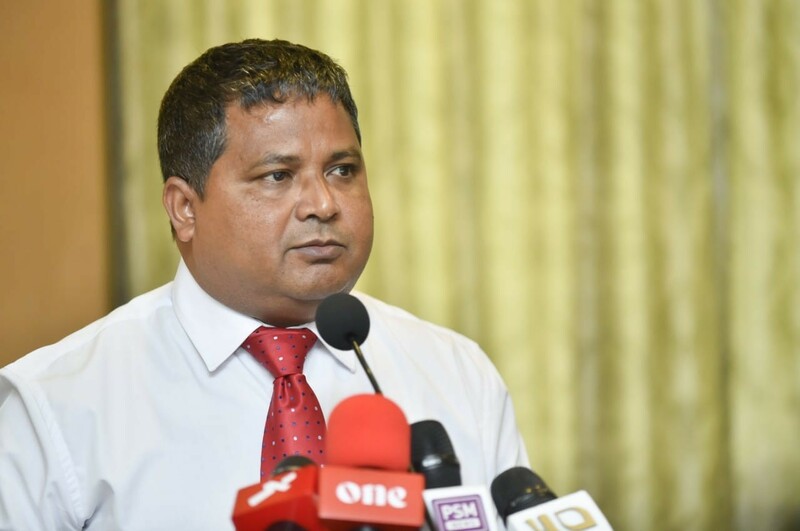 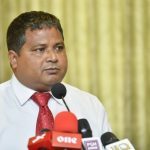 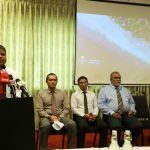 Speaking at the opening ceremony of the forum, Director General of the Ministry, Mr. Ibrahim Zahir urged the councillors to cooperate with the Ministry to stop the removal of trees and plants and transferring it to other islands. 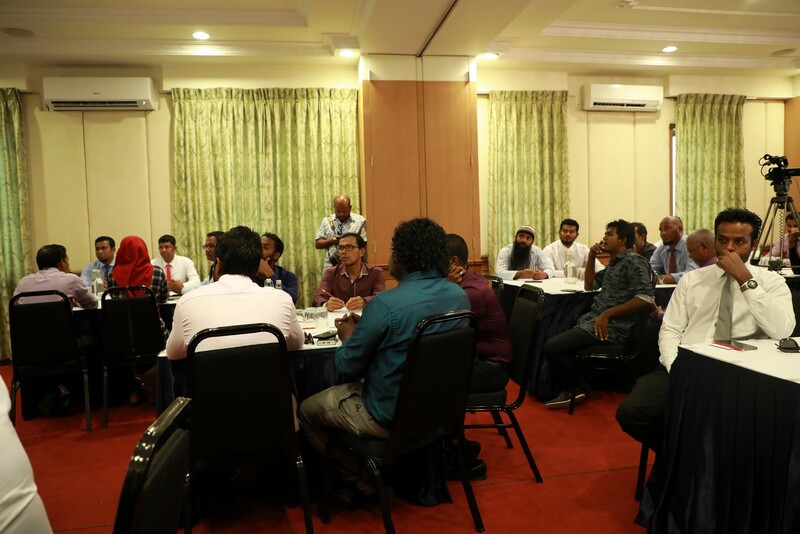 More forums on Environment are scheduled to be held for Cabinet Ministers, Members of the Parliament, and other councillors within the 30 day timeline.